Supports: long lasting deodorized skin, skin health including rashes, lymphatic detoxification, immunity, cellular health, swelling, moisturizing, nourishing. Ingredietnts: Organic coconut oil, orgainc copernica cerifera, organic arrowroot, organic shea butter, organic baking soda, organic coconut essential oil, orgnaic lime essential oil. NO Aluminum, NO Glycols (PEGs), NO Parabens, NO Phthalates, NO Triclosan, NO Oversized Container, NO Titanium Dioxide, NO Carcinogens, NO Neurotoxins, NO Hormone Disruptors, NO Dangerous, Harmful or Chemical Ingredients, NO Animal Testing, and NO Worries. Every Essante Organics product is guaranteed to be the best working product you have ever enjoyed, or send it back for an exchange or refund. See our 30 Day Satisfaction Guarantee and verify how organic we are: See COMPANY - GUARANTEE & GREEN SEALS. 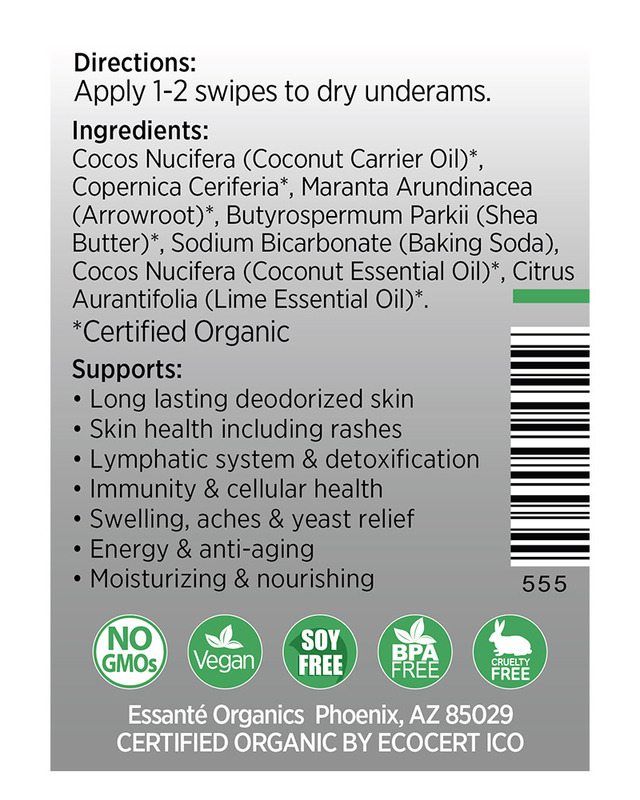 Oh, certified USDA organic deodorant by Essante Organics is a sure bet, I use it every single day! 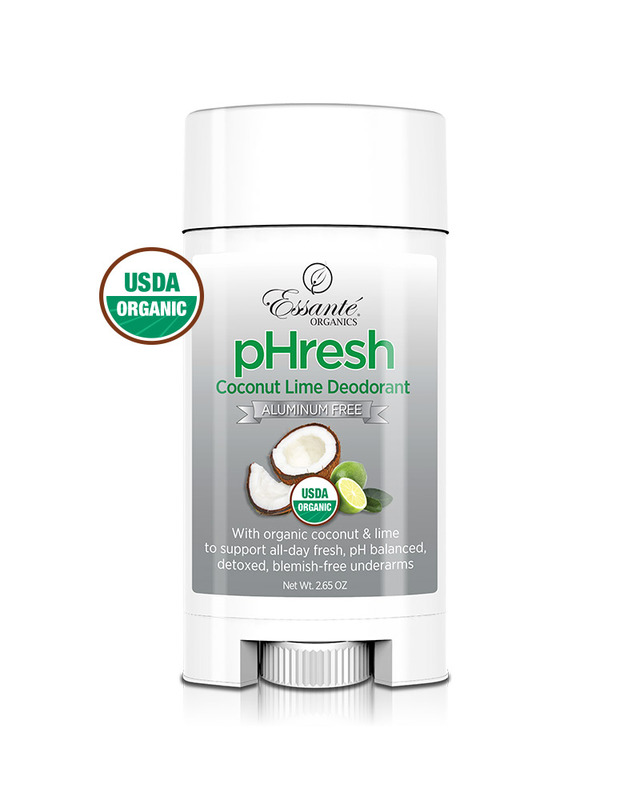 I love and use everything Essante Organics makes, but I think I have to say thier pHreshen Up Deodorant is my near favorite product! 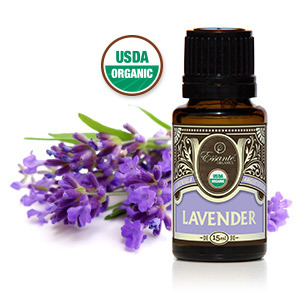 I enjoy the fresh unisex scent, and the tiny BPA free packaging that Leaves Green Footprint®.  2 swipes under each arm and it not only lasts all day, it even lasts the next day! The short Keynote for pHreshen Up Deodorant is shocking. 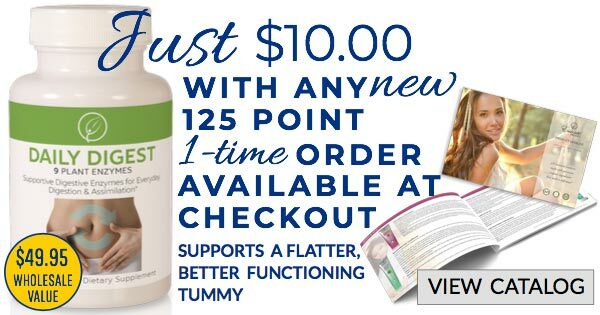 It's a MUST see and MUST share educational piece located on the website next to the product. 95% of underarm "protection" has cancer causing ingreidents so why slather it all over your lymph nodes? I just got my Essante PHreshen Up today. I showered because I am going through menopause and also sticky and sweating profusely, I know gross. Normal deodorants I reapply several times a day. I used this and have not sweat under my arms all day! I still smell as fresh as I did right after my shower. The tube is small but need much less than ordinary chemical laden deodorant! I love it! Thank you Essante! I have tried EVERYTHING! 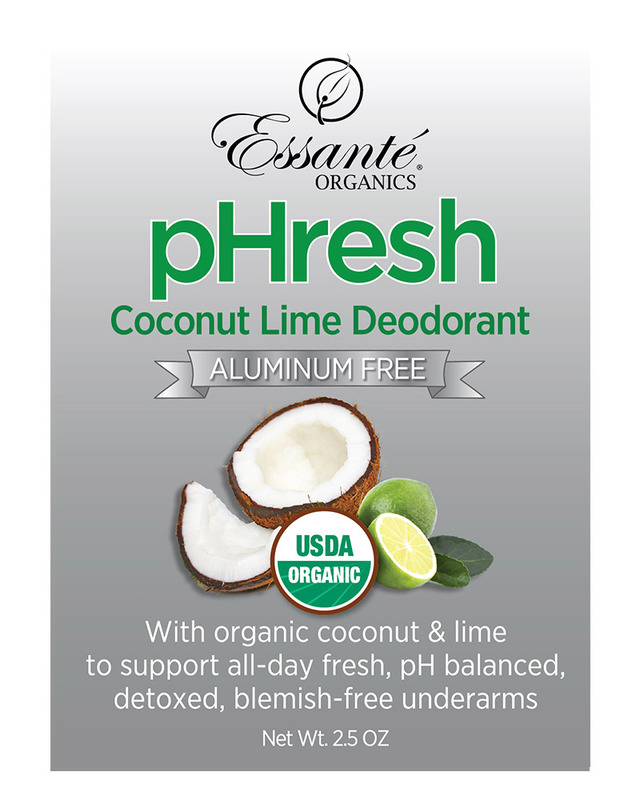 I've tried every deodorant at the health food store. I've tried limes. Toxic deodorants always worked better for me, and I always had to re-apply at lunch. I used about 5 or 6 swipes. Yesterday, I put two swipes of the Phreshen Up on and never reapplied all day. Give it a try. You'll love it! 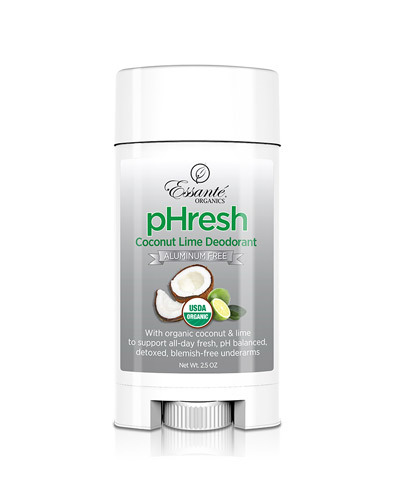 My Mom tested this product and has been on pins and needles waiting for it to launch---As long as I can remember she has been highly allergic to every product on the market for antiperspirants and deodorants--Not PhreshenUP! 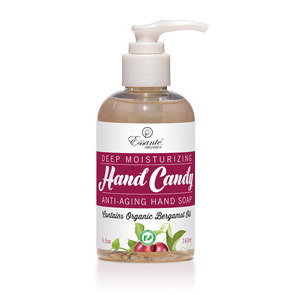 Made with USDA Organic ingredients (see below).